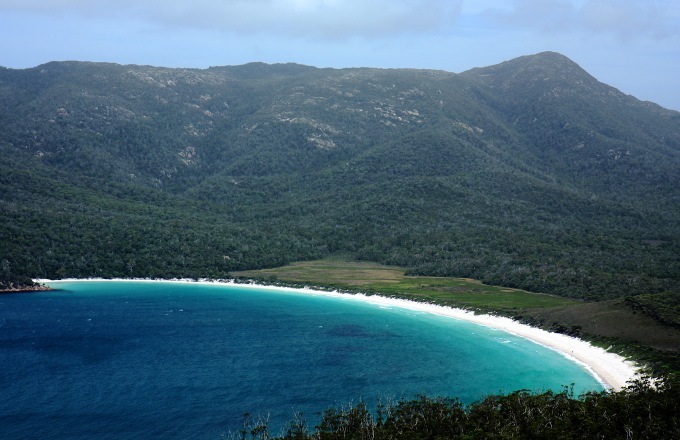 The spectacularly green island-state of Tasmania invites exploration—the WT way! We’ll hike amid towering tree ferns at Mt. Field National Park, sail by private yacht to infamous Sarah Island, and look for wallaby, wombats, and Tasmanian devils on our hikes in stunning Cradle Mountain National Park. On the Freycinet Peninsula, with its pink granite peaks and sandy beaches, we enjoy a fabulous coastal hike and sundowners on the beach. Our Trip Leaders share the secrets of Tassie’s superb food, from fresh-shucked oysters to artisan cheeses, and we’ll sip the finest local chardonnays and pinot noirs. Our accommodations are elegant, including lodges warmed by roaring fires and cozy cabins overlooking the deep blue Tasman Sea. And other expenses of a personal nature (alcoholic beverages, laundry, etc. ).